I know, my birthday was in October. So I’m a little slow in the posting. Better late than never. 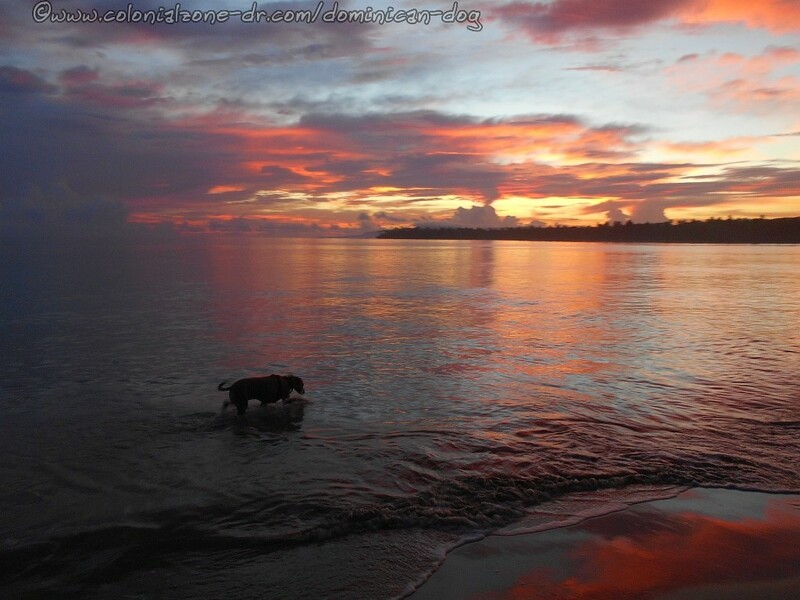 The entire story in pictures (and a video) located here, Las Terrenas, Dominican Republic. It was a great trip. 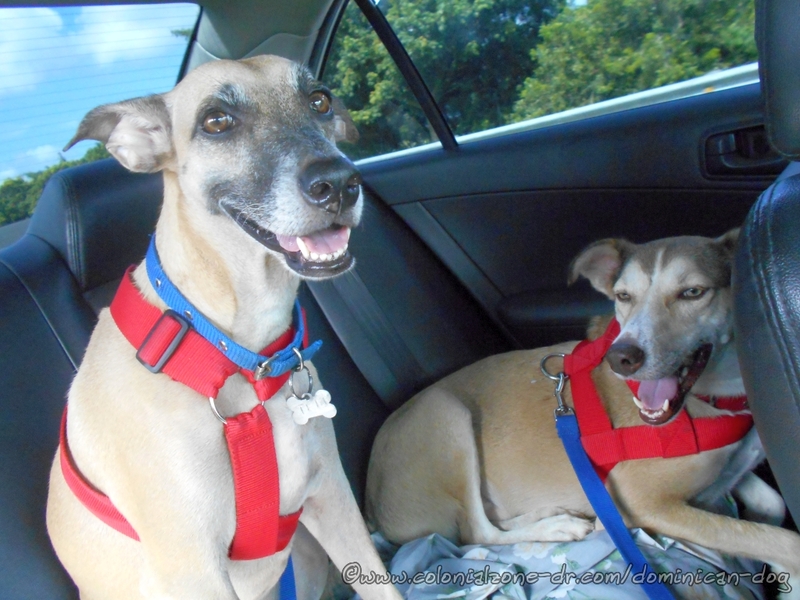 I could not go without my dogs Inteliperra and Buenagente. This was Buenas’ first trip out of the city. He did great. Teli always does good. They both were very well behaved, except for a cat chase from Buena. He just cannot resist. We stayed at Dan and Manty’s Guesthouse Hostel (this link is to their Trip Advisor page). They were just finishing up remodeling and adding a big kitchen to their patio. They were gracious hosts and genuinely nice humans. I highly recommend the place to anyone. They have inexpensive hostel type beds and also a few small apartments. 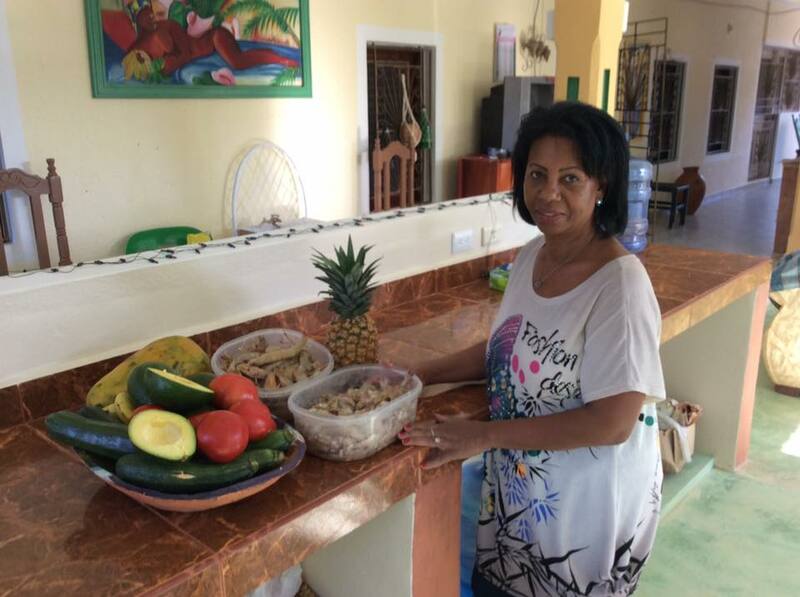 You can cook on your own or pay a little extra and eat Manty’s wonderful Dominican style cooking. They also have a Facebook Page located here, Dan and Manty’s Guesthouse. 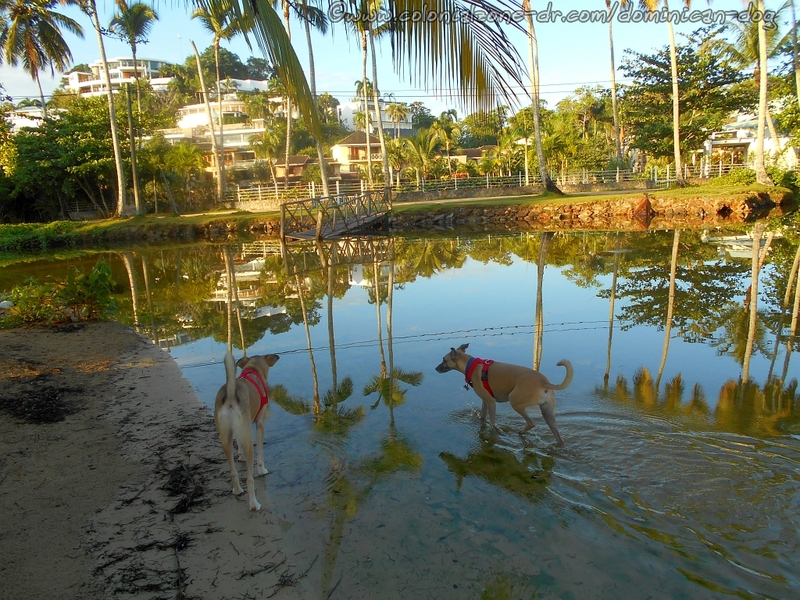 If you visit them tell them that The Dominican Gringa, Janette, and The Dominican Dog’s, Teli and Buenagente said Hi! The beaches were great. I did some walking but not as much as I usually do. I wasn’t feeling that good and did not have much energy. I didn’t go out at night to discover the night life. Maybe next time. Really, I was content just hanging at the hostel at night, going to sleep early, and waking with the roosters as they just started their crowing. I made it to the beach to see the sun rise and get some great pictures. I enjoyed my birthday with Buenagente and Inteliperra. I will for sure return to Dan and Manty’s on my next trip to Las Terrenas. All the pictures and a video I took are located here, Las Terrenas, Dominican Republic. Open them up and make sure to watch the slideshow so you can see the pictures full size. Just a Story, Road Trip, Walk-Abouts & Romps beach, buena, buenagente, dan and manty´s, dominican republic, inteliperra, las terrenas, my birthday, pictures, playa, road trip, teli, vacation. permalink. Felicidades pero haza una vida.. Conoces la Reuplica Dominicana, Gringa.? Supongo yo que gastas mas en sus perros cada ano que lun Dominicano tipico gana para soportar su familia. La Capital es diferente y Las Terrenas es mierda, como un otra pais!!! Y yo tambien soy estranero pero yo se la vida del campo tambien.